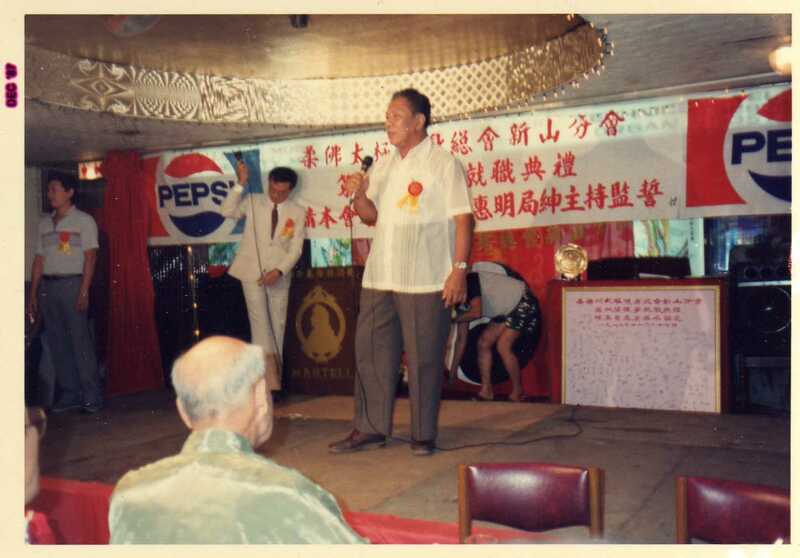 Tai Chi Classes with Master Ch’ng Lay Seng in Witham and Chelmsford, Essex. 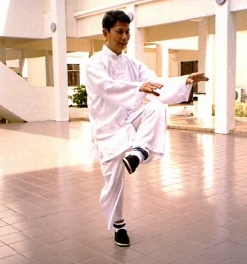 Sometimes referred to a moving meditation, Tai Chi does have that benefit, yet becoming more relaxed and calm are only the start of what you can obtain from doing 15 minutes a day of Tai Chi. 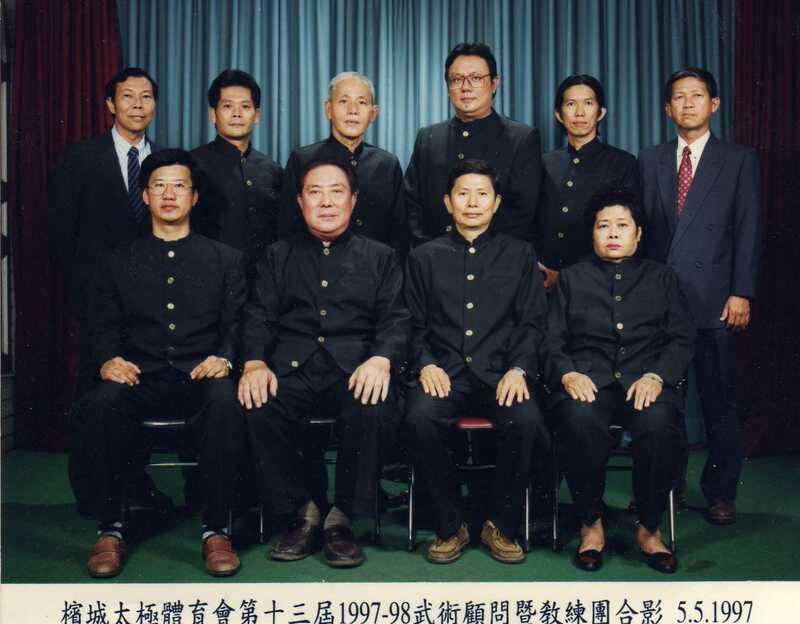 With decades of experience, Master Ch’ng is an expert for both learners and advanced students. With clear instructions he makes sure you have the correct movements as well as an understanding the movements. 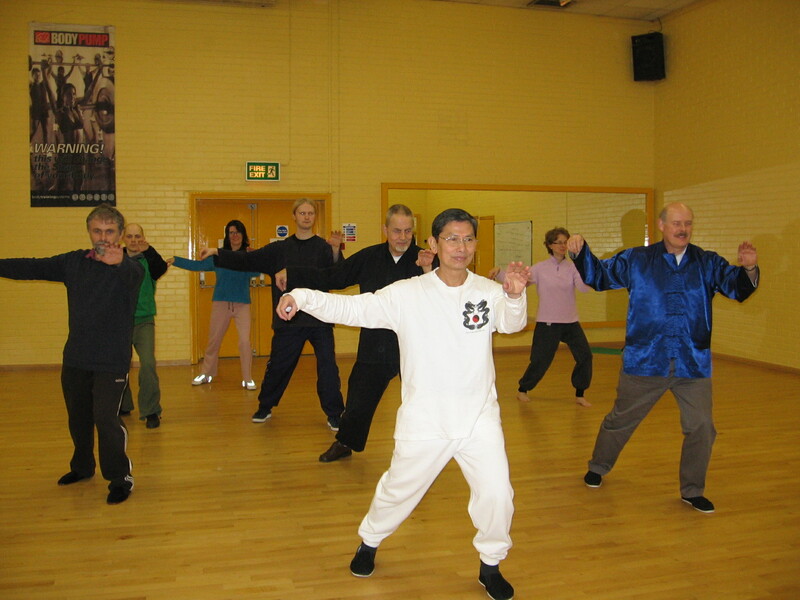 Centrally located in Essex Tai Chi with Master Ch’ng is accessible by most of the county and some come to learn from outside the county too. 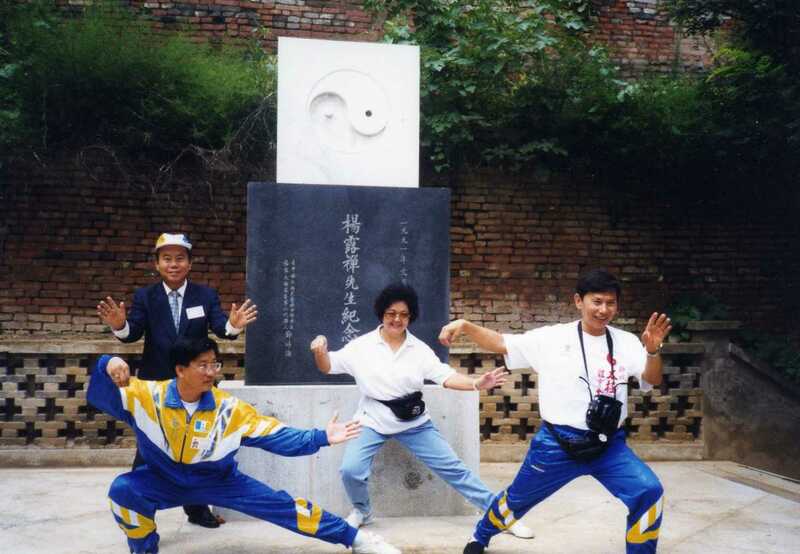 Generally people think that Tai Chi Chuan is an exercise to keep fit and healthy. 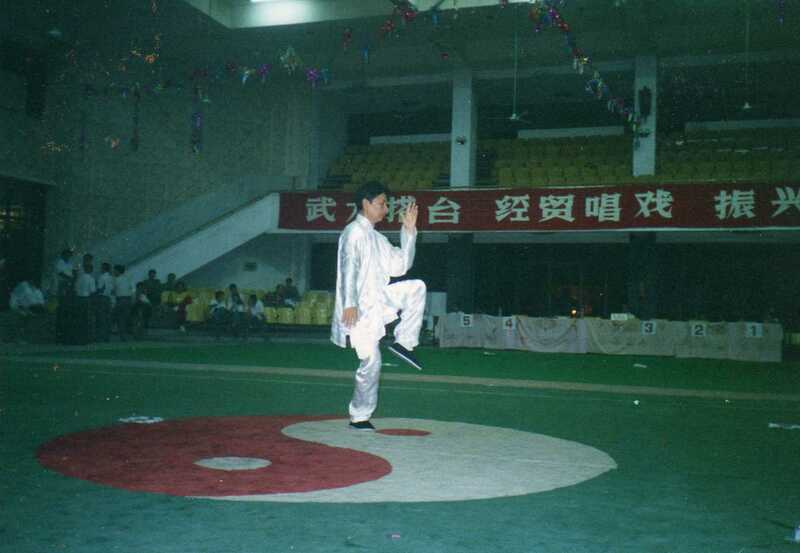 Some see Tai Chi as a slow moving effortless dance which is easy to do. They think it is for old people and not for the young. Well, they are partly right and partly wrong. Yes, it is a slow exercise to keep fit and healthy, but it’s not only for old people. Starting in your youth ensures the best health for your entire life. 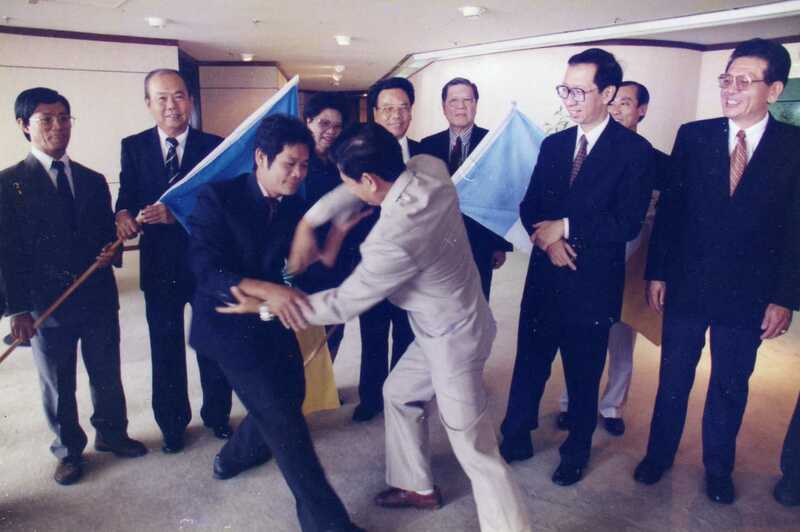 Along with it being one of the best health exercises, it is also one of the most powerful forms of self-defence. It does need proper training and practice to be effective. For both health and martial arts defence one needs to have a learned master for guidance through the forms, clarifying every step. It’s a training of perfection. That is why it is called Taiji, meaning the ‘Grand Ultimate’ represented by the Yin-Yang symbol. This Yin-Yang symbol represents the origins of matter and life, or the protons and neutrons of a nucleus; the substantial and insubstantial. 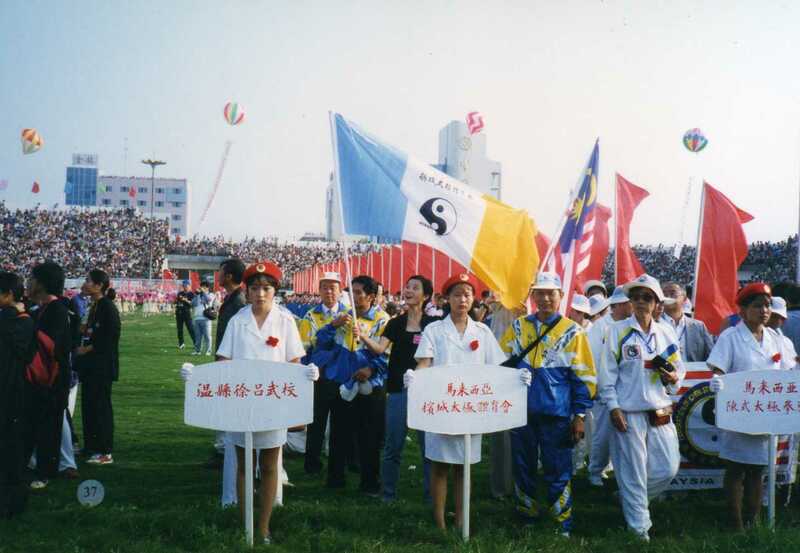 Tai Chi Chuan is a practical application of Tai Chi philosophy. 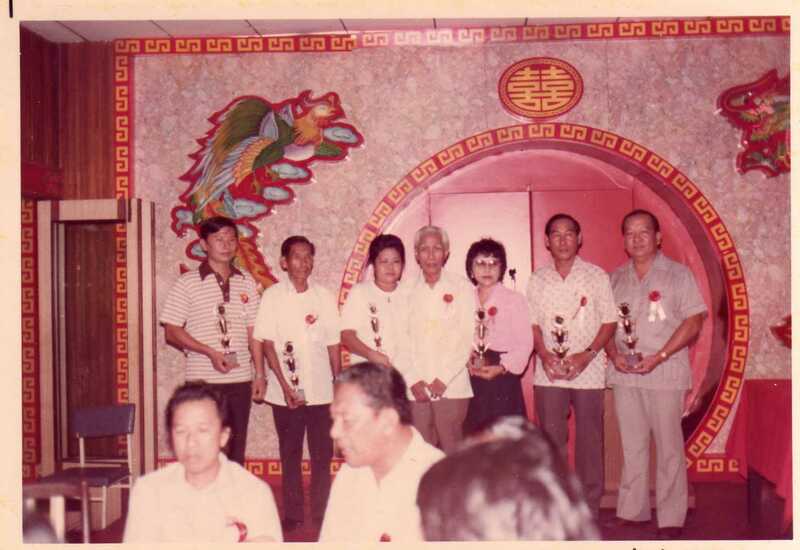 There is more on who Master Ch’ng is in the history, an overview of the forms, what ‘push-hands’ is and where you can get Tai Chi training venues in Essex. 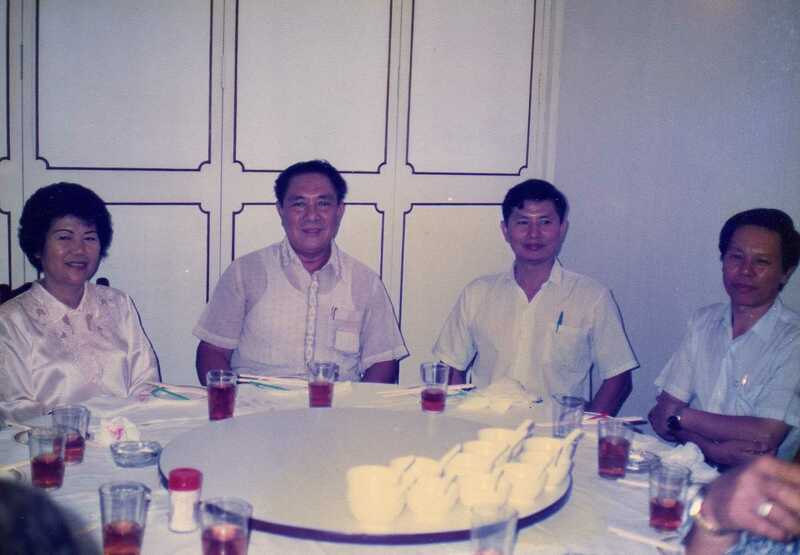 And contact Master Ch’ng if you’d like to find out more.